Hi all! I’m Jen Whitaker, and I’m studying from Tallahassee, Florida! I am currently doing the study on my own during the day while the kids are at school. 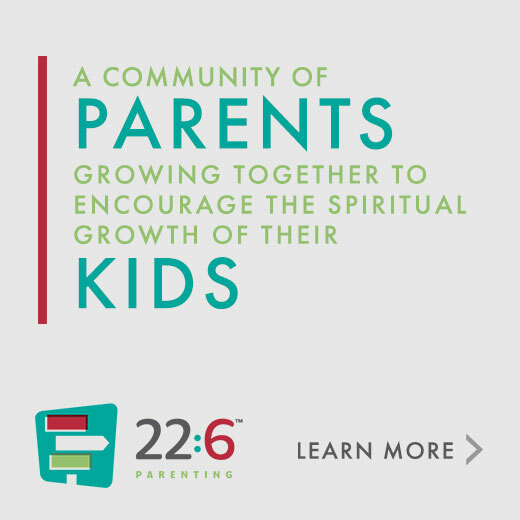 As a parent of three, and a Sunday School teacher and KidzMin volunteer, I am very interested in the resources and wisdom this study will offer. I also appreciate, so much, the ministry of Russell Moore, and the ways he has spoken Biblically into today’s cultural issues that Christians face. The wisdom about how that applies to our family/our parenting was of huge interest to me! I am probably like most parents, in that I face the typical pressures most parents face, but I also want to feel equipped for what is ahead. With two of my children now in Public School, there are more and more issues from the current culture that are being brought up, and I want to know how to address them from a Biblical foundation and worldview, and while doing so, how to balance teaching and standing firm on God’s truth with compassion, grace and love. What are some of the pressures you are facing as a parent in our current culture? Jenny, thank you so much for joining us and thank you for all that you do in ministry! We’re excited about this study too! It’s our hope and prayer that through this study, you get you equipped for what’s ahead. God bless, Jenny! My name is Kendra and I am studying from a small town called Waring, Texas just Northwest of San Antonio. I am studying alone but my husband, Charles, and I will be discussing the lessons and having conversations about our parenting each week together. We have four children ranging in age from 15 to 6 and we want to have a better handle on our parenting being sure we are bringing up our children soaked in the Word of God so that they will be fully functioning adults who frame their lives based on God’s Word. The pressures of the world are all around us. From cell phones and video games to other families who don’t share our ideals and guidelines, we want our children to be able to distinctly make decisions based on the Word of God and the peace of the Holy Spirit who resides within them. We want to be sure the lines of communication are consistently open and visible for our children. We want our children to not be conformed to the things of this world. We want our children to realize that the main stream way of doing things doesn’t always mean it is the right way of doing things and that it is ok to stand out and do it differently. Hi Kendra! Well said! “We want our children to be able to distinctly make decisions based on the Word of God and the peace of the Holy Spirit who resides within them.” This is such a beautiful goal as a parent! It’s our hope and prayer that you and Charles are able to see that goal to fruition. Hello, my name is Drew and I’m from East Brewton, AL. I am doing this study on my own with plans of teaching it in our Sunday School class at a later time. I’m a parent of 3 (1, 7, and 10) as well as the Associate Pastor and youth minister at my church. I also teach a Sunday School class that rages from early 20’s- mid 30’s who most are parents of young children. The study looks like it will be a great one for our class. Currently, the main pressures I am facing is a balance of ministry and family. Trying to decide how much exposure my children will have to the messiness of ministry. Also, trying to teach my children why we can’t miss church to go to different events that pull for their time and attention. Hey Drew! Thank you for joining us and thank you so much for everything you do in ministry! It’s our hope and prayer that this study is beneficial for you, your family, and your church. I’m Andrea from Rock Hill, SC. I’m doing this study alone but hope to involve my husband as much as possible. I have three children “almost” ages 6-12. My youngest just started K5, middle in 4th, and and my oldest started middle school. My husband and I parent very differently, and there can be tension in our home as a result of that. I feel that I make up too much of the difference with a very authoritative approach and far too much hollering. The section of todays video that Dr Moore mentioned not disciplining in anger or out of annoyance but with gentleness and authority really spoke to me. More than anything, I treasure my children and see them as a gift and our heritage. I worry that I’ll somehow screw them all up. I’d love prayers for unity, peace, and wisdom. I’m super excited for all that this study has to offer. My alarm went off at 5:15 this morning, and my email with the video clip and this weeks assignment had not come through yet. But, I got up and read the first article and prayed anyway. God has great things in store. I feel it!! Hey Andrea! We’re so glad you’re joining us. It’s our prayer that through this study God provides unity, peace, and wisdom for you and your family. And you’re so right, God has great things in store! I’m joining from Iowa. I’m a mother of 2 pre-teen daughters and doing the study alone. I chose this study because i felt a need for fellowship, advice and reassurance from the Christian community at large. Welcome, Catherine! We’re so glad you’re studying with us 🙂 It’s our hope and prayer that you find fellowship, advice, and reassurance in this community! I am from Virginia Beach, Va and studying on my own. I work full time as a physical therapist and am involved in many church ministries including choir and students. I have 2 children 11 & 13 who will both be middle school this year. My husband is the peace keeper in parenting and discipline and I realize that I’m not always correcting in a way that is edifying. I am looking forward to studying Christs plan for me as a parent so that I can help my children navigate through these next few years without our relationship suffering. Hey Jodi! Thank you so much for joining us! We are praying for you and your family. My name is Michelle, I am from Altus, OK. I am doing this study alone during the day when my home is quiet. I am married with 3 adult step children, 6 grandchildren and now a parent of 2 girls that we adopted from foster care last May that are 13 and 8. My 13 year old daughter has been through so much in her short life and is a tough child to parent. I’m hoping that this study will help me to be a better parent to her and her sister. Hey Michelle! It’s our hope and prayer that God speaks to you through this study and that He breathes new life into your relationship with your 13-year-old. God bless, Michelle! Hi, my name is Susan and I live in Los Angeles. I will be doing this study on my own, but will share what I learn with my husband. We have a 13 year old daughter and a 15 year old son. I am often listening to podcasts, reading books or doing studies on parenting. It’s the hardest thing I’ve ever done. My son is constantly challenging my husband and I and we are always looking for wisdom and direction. We just took him out of christian school and put him in public school for 10th grade. We believe God directed us to do this, but have already been hit with some serious challenges. We will continue to pray and believe God will change his heart and that God will teach us how best to parent him and our daughter. My name is Stephen Frantz and I’m in Cleveland Georgia. I am doing this study with my buddy Blake (who introduced me to the study). I am not a parent yet, but I will be married in May and the two of us are preparing to enter ministry when God opens the door. I can’t speak as a parent yet, but I’ve been observing the culture around us for years and I see some of the pressures. My goal in taking this study is to help prepare myself and my future wife for the day we become parents and to learn how to help the parents we encounter to grow in their faith, strengthening their relationships with their kids. It will also help us as we prepare to answer questions from kids and parents in the ministry. Thank you for putting this together, looking forward to the rest. 1. My name is Marissa Velasquez and I am studying from Tomball, TX which is 15 minutes outside of Houston because no one ever knows where Tomball is or has ever heard of it LOL. 2. I am actually doing this study by myself. 3. What drew me to this study is that I am a parent of 3 boys under 5 years old and feel that God’s purpose for my life is to be a momma. I am terrified of what is out there right now within our culture and what you see on the news. I am just so terrified to be raising kids in the world today and I am hoping this study can erase some of the fears and anxiety I have. 4. Some of the pressures I am facing right now in our current culture I feel for me is mostly measuring up to what culture thinks is the right way to parent and if my kids do not act the “right way” I am judged for it or not a good mom. Another pressure would be my feelings of fear and anxiety with my kids in school. They are in preschool right now at our local church that we attend and we love it but when they get older and get into public school I am just terrified with all the school shootings going on and everything you see on the news is just all depressing and sad. I am looking forward to doing this study to help with my feelings and to alleviate these pressures. My name is Stacy and I am joining from the raleigh, NC area. I have 3 children ages 3-11. I am doing this study alone. We just moved to the area and don’t have a “family” here yet, so I felt the need to join a group where I can grow in my faith and tweak my parenting skills. 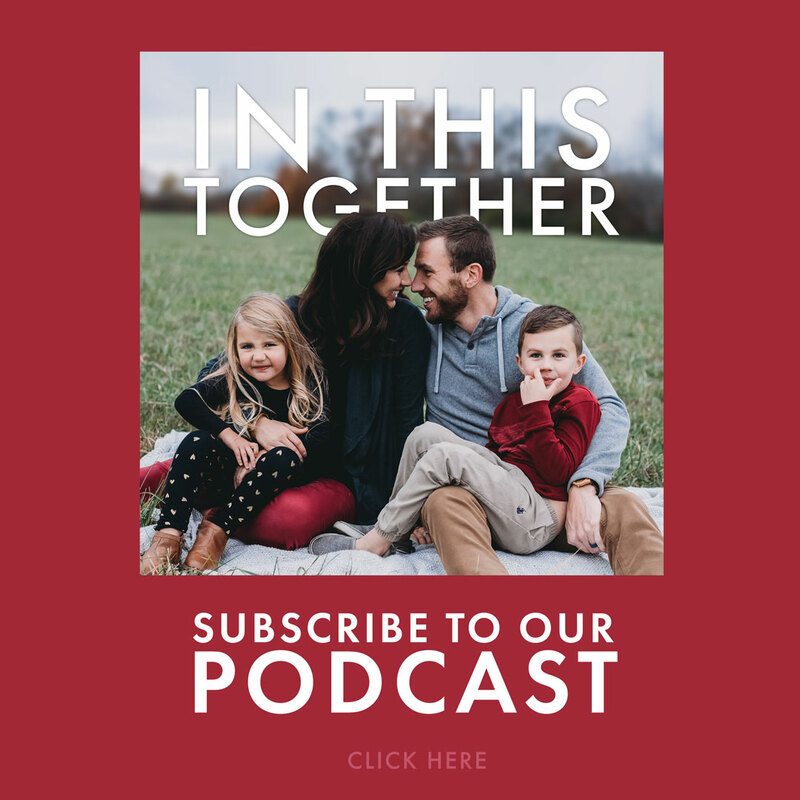 My husband and I have different parenting styles, and I would like to know that the way I’m parenting is in alignment with sound biblical principles. The pressures I face as a parent are all typical. I feel as though everything is fast paced and I just can’t keep up most days. I will admit that I put a lot more pressure on myself than is necessary, so I am trying to work on giving myself some grace. I am looking forward to this study! Hello! My name is Stacey Barta, and I am doing this study alone from San Diego, CA. I have an 11 year old son just starting middle school and I’m already overwhelmed. I also have a 20 year old step son who has lived with us for a year, and I’m frustrated with trying to guide him into adulthood. Hi everyone, my name is Ceci and I am studying from Overland Park, KS. As a single mom of 2 girls ages 10 & 12, I feel a lot of pressure to be everything to my girls. While their dad is in their lives, he doesn’t have much input on a spiritual level. I am going through this study on my own. I hope to gain much wisdom from the study and from people here, as I feel I have dropped the ball so many times in so many ways. I really long to get back on course with my daughters and pray it isn’t too late to create a relationship with them that demonstrates God’s grace, love and forgiveness. Logistical question – In your original blog post, it states that the videos will remain available until November 30th but in this post it says October 31st. Could you clarify please? Hi Jessica! Sorry for the confusion. The videos will remain available until October 31. The original post has been fixed. Thank you for the help and for pointing that out! I’m from a rural/suburban area in South Central PA. Studying this by myself. I was drawn to this study because of the topics Insaw being covered & the fact that we recently took in a 17, now 18, year old girl from a nearby city. She’s lived with us for almost 10 months now. Our son is 25 & I am amazed at how drastically our world has changed in those 7 yrs since he was her age. The lack of healthy parenting before moving in with us was also a draw to this study. I parent from a lack of “relational change” in my pocket or the depth to draw from. 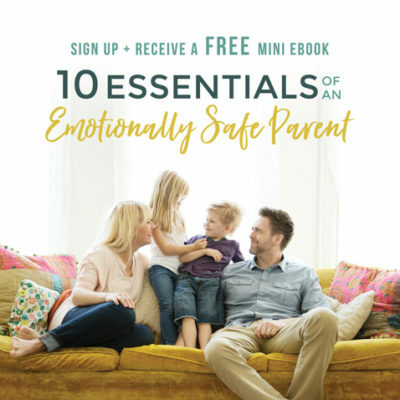 So I (& my husband…who is not doing this study with me just due to our schedule) while intentional parents with our son realize that we must be even more intentional with our daughter because time is short. When I “mess up” it can drain our relational well really quick. So I am trying to be extra sensitive to the Holy Spirit leading & deeper discernment of “what really matters” than I’ve ever been. And culturally, she has been inundated with very liberalized moral thinking & a give me or just take it mentality that can be very difficult to help her navigate. She is with us at her choice because she doesn’t want to “live off the system” & because she wants more from life than what she had. She is broken, yes we all are, but she has been broken by others. Which also leads to challenges in parenting & loving her. Well, we don’t struggle loving her, she struggles accepting it. Hi Shelly, thank you so much for joining us! What an incredible story! Thank you for sharing and thank you for all that you’re doing. We’re grateful for you and that you’ll be joining us in this study. My name is KC from San Francisco and I am doing this study by myself. I am actually single ad not a parent, but I was raised in an abusive, non-christian home, so I have no idea what being a christian parent even means or is. I would like to be a parent one day, so right now, I am doing this study out of curiosity as I think about the future. I have also found that reading parenting articles and studies like this actually help me understand God better as a parent since I never had a father myself. Thank you so much for joining us, KC! We’re so sorry to hear about that, but we love your perspective and are so glad you’ll be involved. Hello, my name is Heather. I am currently living in Evansville, Indiana. I am doing this study on my own. I always feel like there is more room for growth in my parenting. We strive for Christ Centered Parenting and the topics addressed in the study look interesting as we get ready to dive into them. My children range from 1 to 11 so it seems like there is always something new I can learn! Glad you’re joining us, Heather! Thank you! Hello. My name is Mandy and I am a foster parent from PA. I am doing this study with my husband, Bryan as part of training for foster care placements. We often struggle with the different values and attitudes the children arrive with that may not what is allowed or appropriate in our home. Especially when it comes to drugs, violence or stealing. My name is Bryan from York, PA. I am a resource parent for a Christian based foster agency. I am completing this course with my wife as part of our ongoing training. We have no children of our own so when children come to our home they do not always have the same values as myself and my wife. 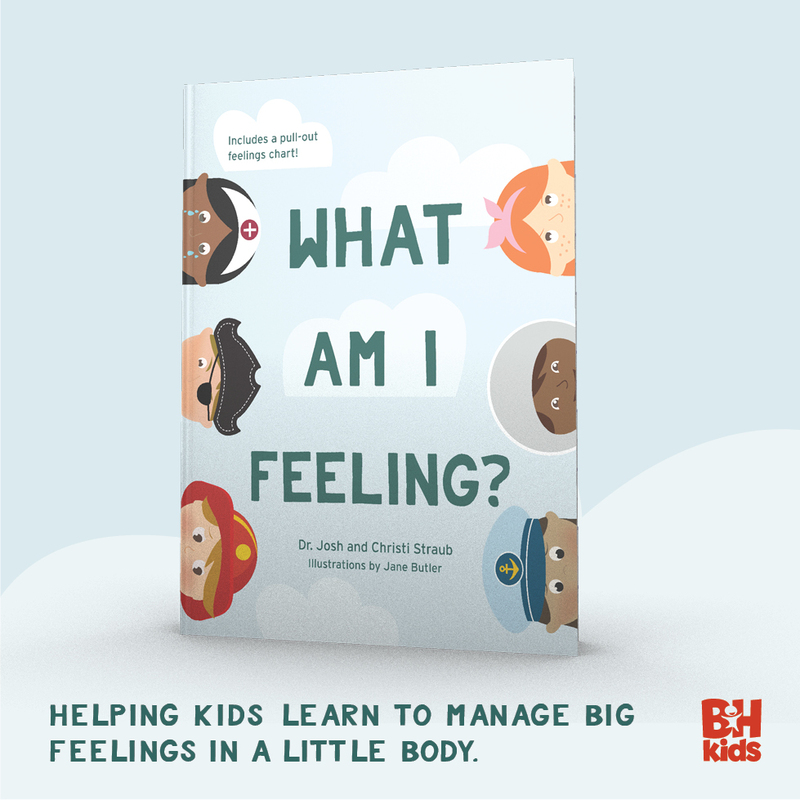 It can be very challenging to educate these children on things they consider normal behavior or acts for their entire lives.